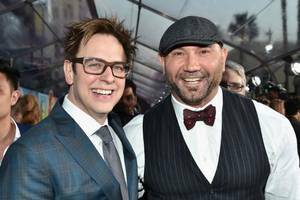 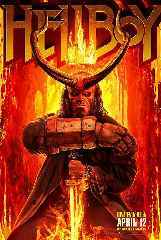 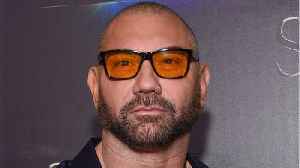 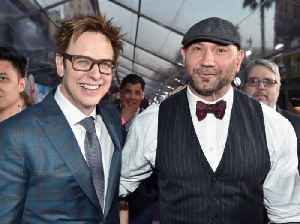 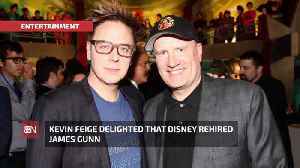 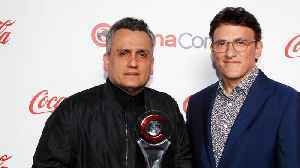 Kevin Feige delighted that Disney rehired James Gunn The Marvel Studios President confirmed that the latest instalment in the franchise is delighted that Gunn is back on board but the movie will arrive.. 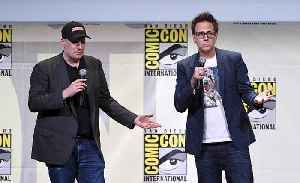 Remember when Disney fired Guardians of the Galaxy auteur James Gunn because of a couple handfuls of old tweets bearing gross jokes? 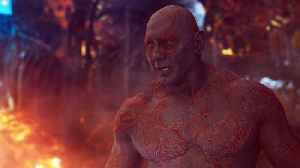 The sometime Gamora — who presumably won’t be returning after..